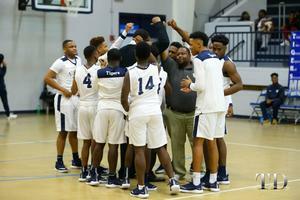 🐾 Moss Point beat East Central 41-30 on Friday, January 4th! For more pictures, check out our Facebook page! 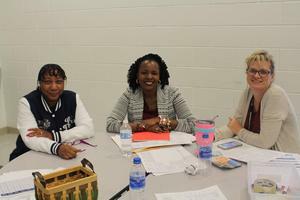 Teachers and staff were ALLIN! on January 3rd and 4th for professional development training. 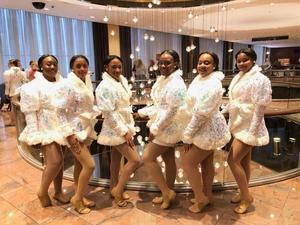 Check out the photo album on our Facebook page! Thank you Dr. Herron for coming to the Moss Point School District and presenting your Early Childhood Literacy program “Talking Fingers”! 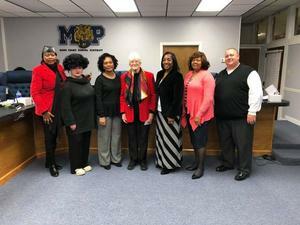 Moss Point School District wishes you Happy Holidays! Wednesday, Dec 19th is a full day for students. 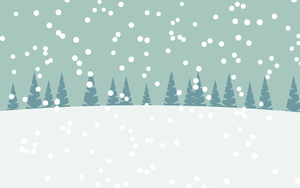 Winter Break begins Thursday, December 20, 2018. Students will return Monday, January 7, 2019. 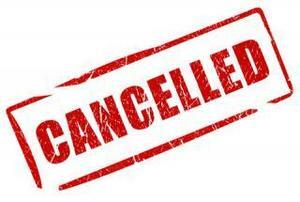 The Board Meeting and Work Session that were scheduled for today (Dec. 19th) have been cancelled. Save the date - December 18, 2018 at Magnolia Middle School Gymnasium. 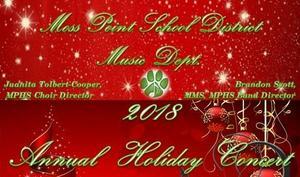 Annual Holiday Concert featuring MPHS Choir, MPHS Concert Band, MMS Beginner and 7th & 8th Grade Band. Free Admission. 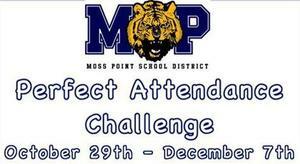 The challenge is open to every student attending a Moss Point School District school. All students who meet the requirements will earn FREE DRESS for the rest of the 2018 school year! Click the title for more details.